As soon as the month of February starts every couple get confused and worried about the Valentine’s Day gift selection. Now for some people this day doesn’t mean anything but for some it means a lot. 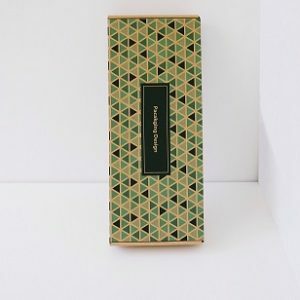 People who want to make their better half happy and feel special they tend to make an effort and think out of the box to give them a gift which they remember their whole lives. 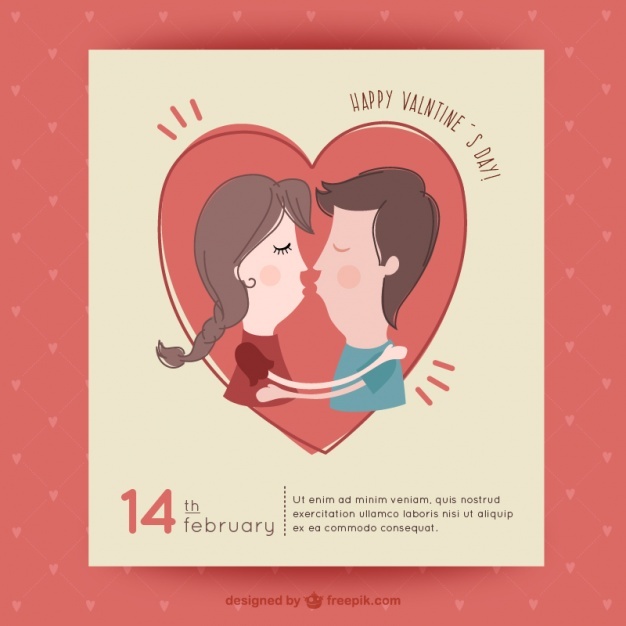 New lovers tend to be more into celebrating this day but we recommend everyone to enjoy and celebrate Valentine’s Day to make their loved ones happy and important. Humor plays an important role in any relationship so don’t be afraid to lose yourself and crack some jokes as well. It’s really easy to buy designed Valentine’s Day card and just write your name on it and you are done but this doesn’t make a long lasting impression. People want to feel special and only way to do it is to show them that you are willing to go beyond your comfort zone to make them happy. We have tried to cover all the aspects in this article to design and print creative Valentine’s Day cards for your loved ones. This will surely make them realize how much you love them and care about them. All you have to do is just incorporate some of the tips which we have mentioned here and you can create a long lasting impression on your significant half. The Valentine’s Day card should demonstrate your love and commitment towards the other person so it has to be visual and crafted with perfection. When it comes to images always choose something which has loads of roses and hearts in it because girls love romance and roses are a symbol of love and romance. The images you put on your design has to be descriptive and visual. So the best thing to do would be to have the name engraved in gold or red color so it’s prominent and glossy. The text should be minimal and easy on the eye. A teddy bear is not a good idea if you are trying to impress your girlfriend. You might need something more detailed with perfection. You can get many ideas from various places who design creative graphics. 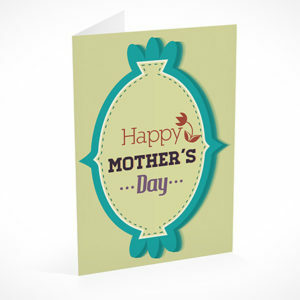 Always try to be funny and creative when choosing your design for the cards as they should be special and memorable. The text is also very important when it comes to designing the perfect Valentines Card. Here are some tips for what to write on your cards. Can’t imagine my life without you. There are many printing vendors available but few provide excellent printing quality and customer service. The biggest challenge in this fast paced life is to get your designs and cards printed as it takes time and effort. 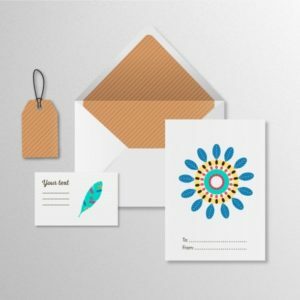 You have many options to choose a reliable printing vendor who can offer quality Valentine’s Day cards with premium look as you do not want them to look cheap. PrintingSolo is a premium online custom printing company with exceptional customer service and experience of printing for more than 10 years. So choosing them for your special day cards would be a wise move and most of all it won’t break your wallet. 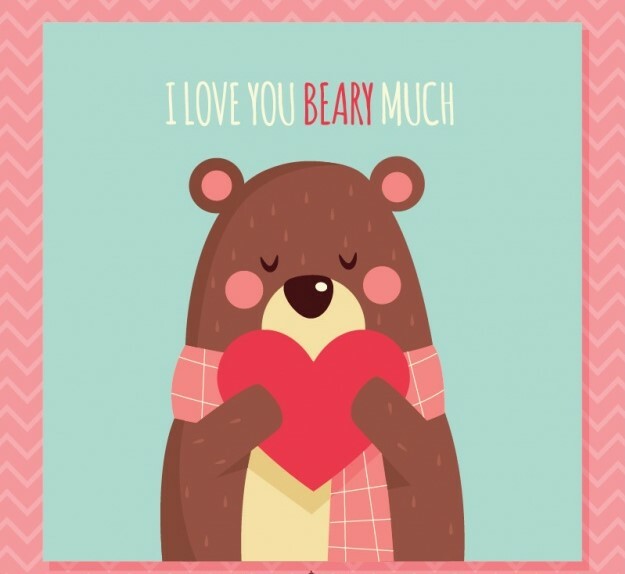 Get your amazing Valentine’s Day greeting cards with style and show your loved one that you care about them. 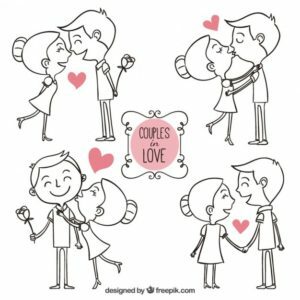 Finally, just try to be the best you can and incorporate new creative and funky ideas to spice up your relationship.